We are pleased to announce that our Medical Centre project at Ormiston has been selected as a regional finalist in the 2015 Civic Trust Awards. 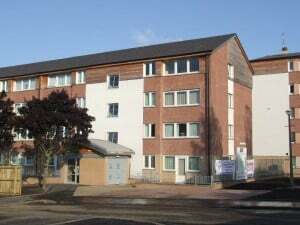 This entry was posted in Blog and tagged Architects, architects edinburgh, architecture, East Lothian, Edinburgh Architects, ormiston medical centre, patience and highmore on December 1, 2014 by admin. 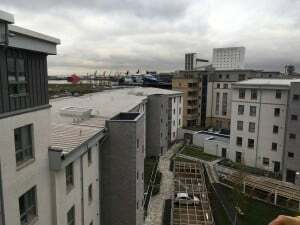 This entry was posted in Blog and tagged Architects, architects edinburgh, award, Berneray, channel 4, Edinburgh, Edinburgh Architects, news, patience and highmore, patience and highmore architects, RIAS, Telford Church, the restoration man on February 21, 2014 by admin. Patience and Highmore attended a reception at the Scottish Parliament to celebrate the completion of the Moredun Park and Hyvots Regeneration Project. This entry was posted in Blog and tagged architects edinburgh, Hyvots, Moredun, patience and highmore, Scottish parliament on February 6, 2014 by admin. 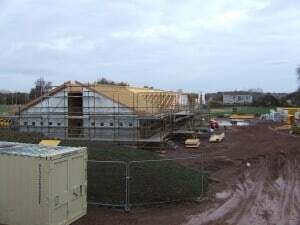 More rain and mud but it’s not far off being wind and watertight…. 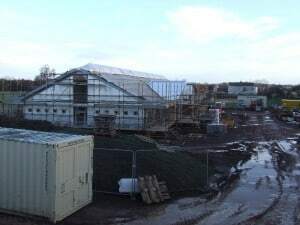 This entry was posted in Blog and tagged Architects, architects edinburgh, East Lothian, Edinburgh, Edinburgh Architects, ormiston medical centre, patience and highmore, patience and highmore architects, project, Scotland, under construction on January 7, 2014 by admin. 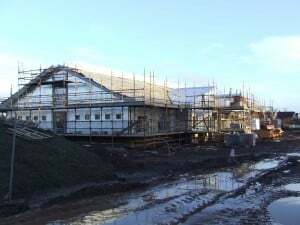 it’s taking shape….roof insulation underway…. 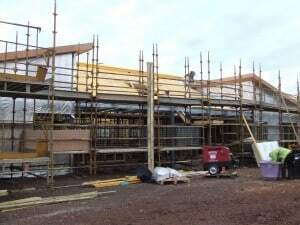 This entry was posted in Blog and tagged Architects, architects edinburgh, East Lothian, Edinburgh, Edinburgh Architects, ormiston medical centre, patience and highmore, patience and highmore architects, project, Scotland, under construction on November 20, 2013 by admin. Patience and Highmore Architects are delighted that our Thomas Telford Parliamentary Church Conversion project has been shortlisted as one of 5 projects to receive a Special Mention at this year’s RIAS Andrew Doolan Best Building in Scotland Awards.